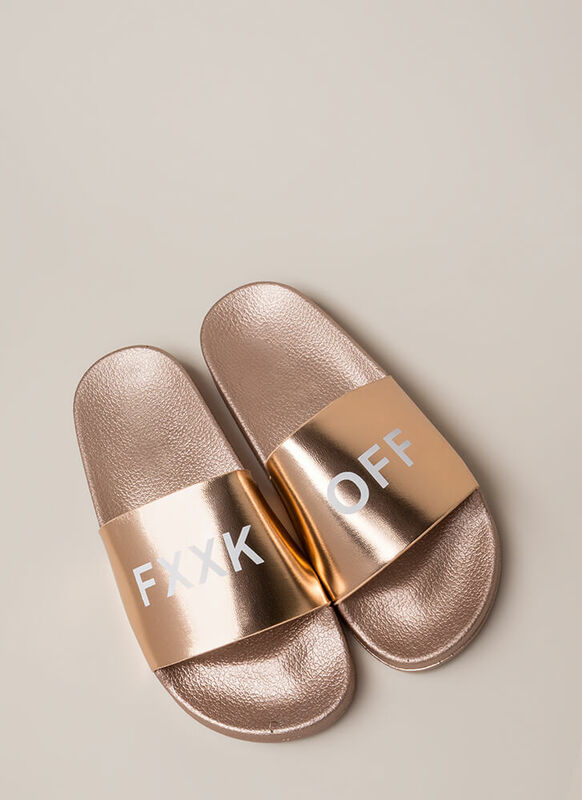 Tell 'em how you really feel. 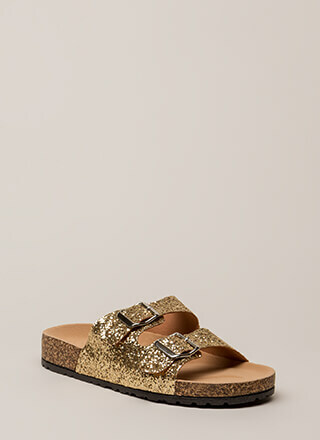 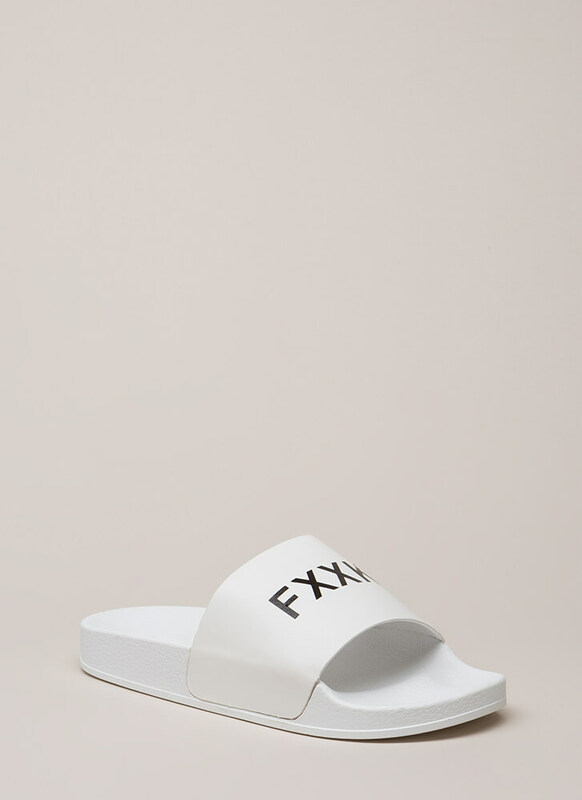 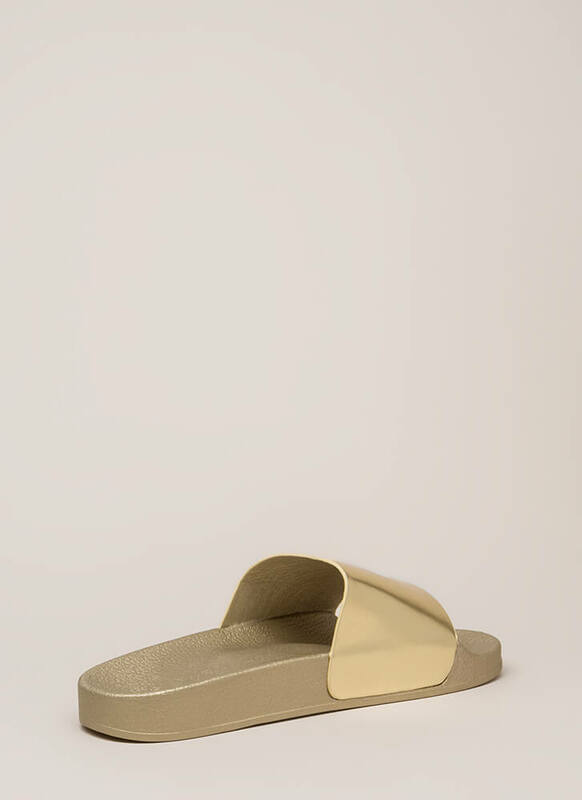 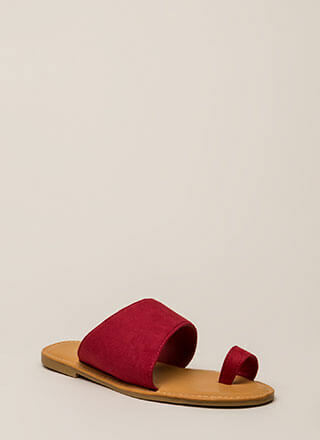 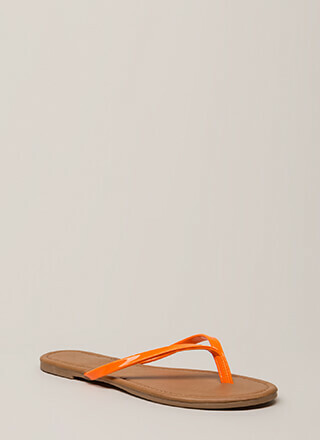 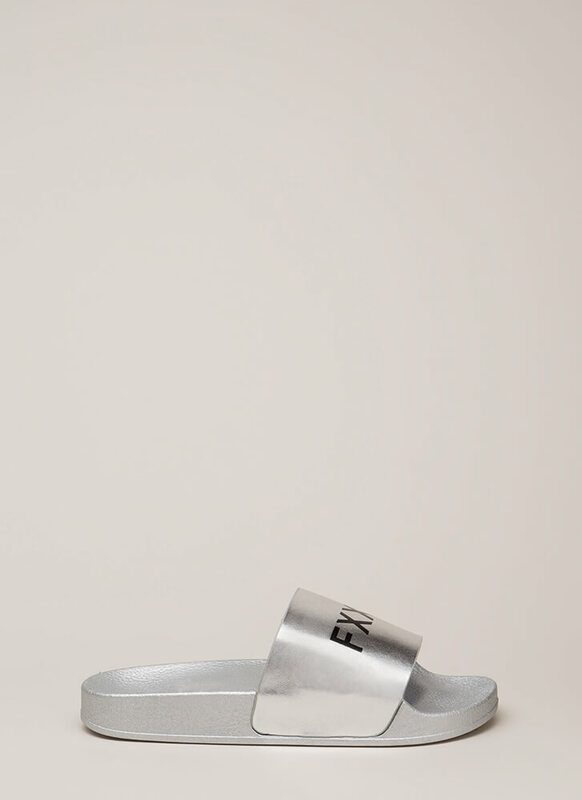 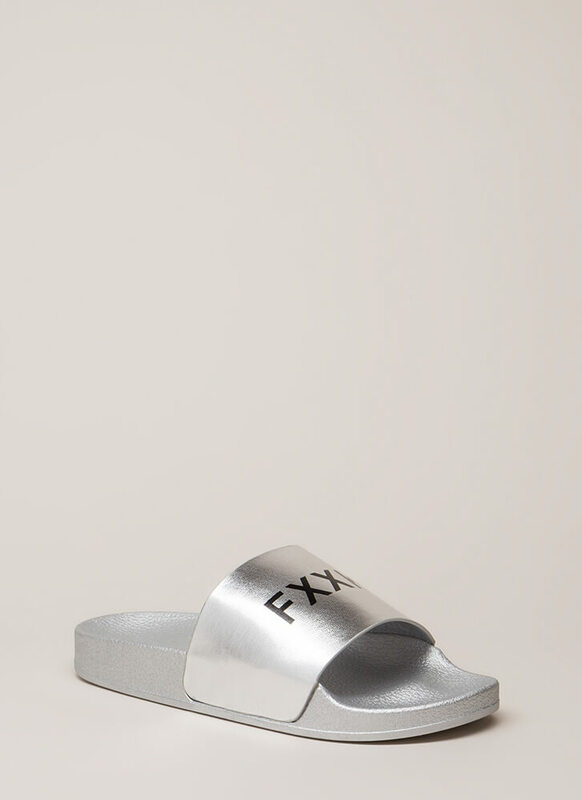 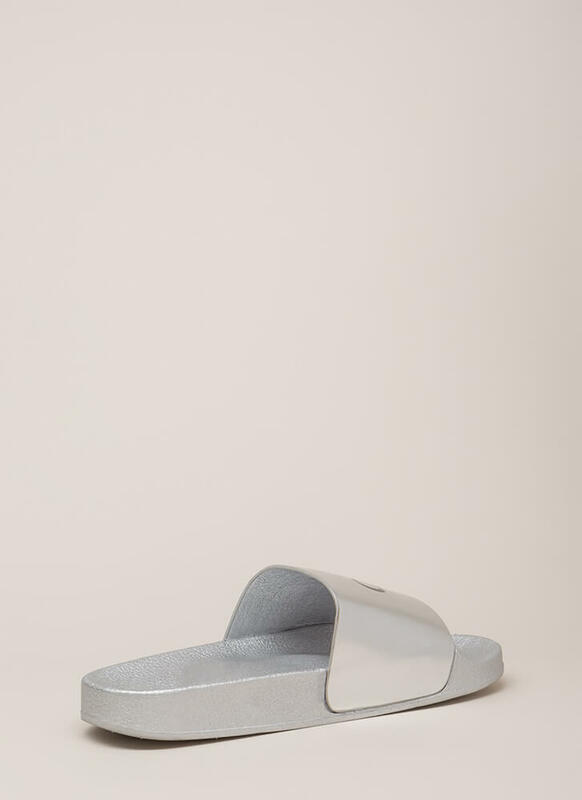 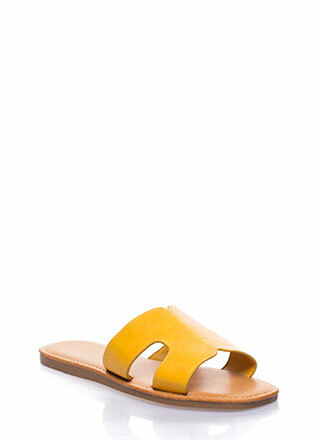 Mismatched vegan leather slide sandals feature extra wide, two-toned toe panels that spell out the phrase "FXXK OFF" when put next to each other. 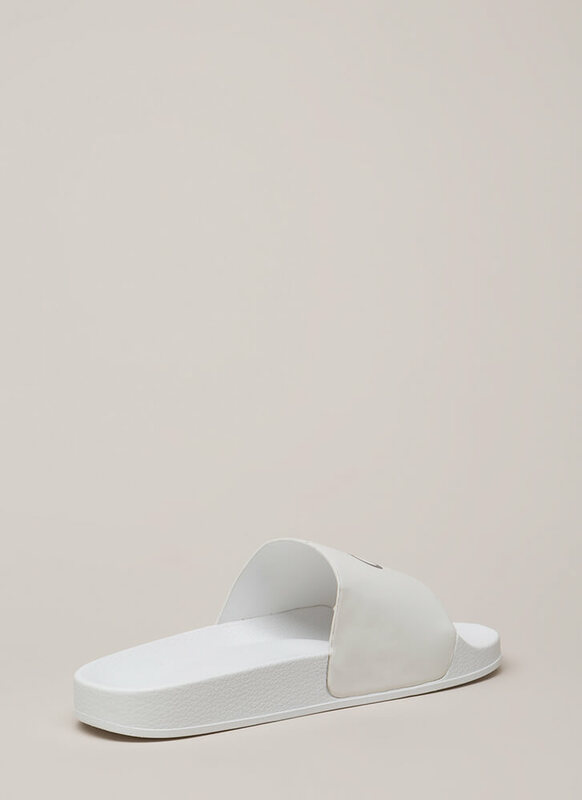 Shoes are finished with a molded footbed, a patterned sole, and no closures.